Do I Really Need a Security Camera System? Well - to be honest - you don't - until you do. Security cameras work much like an insurance policy – you never need them until you need them. So what can a security camera system achieve for me? One thing is for sure - no criminal wants to be seen. Criminals do not want to take any chances that people will see them in their act of illegal activity. If a criminal sees cameras on your building chances are they will be deterred from carrying out their criminal activity around your property. Theft, particularly internal, is a larger problem for most companies than they realize. Theft ranges from simple internal theft such as taking office supplies to your customers slipping out with the front door with that expensive merchandise. Security cameras will help deter these activities, and allow you the ability to 'go back and check' if you sense there is a problem. Slip and fall, sexual harassment, bad customer service – all things that can cost a company a lot of money and damage the company’s reputation. Security cameras can assist with all of these areas. Properly placed security cameras can help verify if a ‘slip and fall’ was real and caused by employee negligence, or if a person falsified the claim and slipped on their own accord. Security cameras can help with sexual harassment claims and can help you identify if one of your employees actually provided bad customer service, or if a customer was just having a bad day. Peace of mind, in most cases, trumps all of the good reasons we have offered to have security cameras. Sometimes you’ll just get a feeling that something is not right. Security cameras give you the ability to ‘look in’ on your home or business and the areas surrounding your building from your any computer or smart phone; seeing with your own eyes that everything is perfect can provide you with great peace of mind. What Cameras Do You Offer? Great Question! Our cameras are just as great as that question! Take a look. This camera works great for most applications. 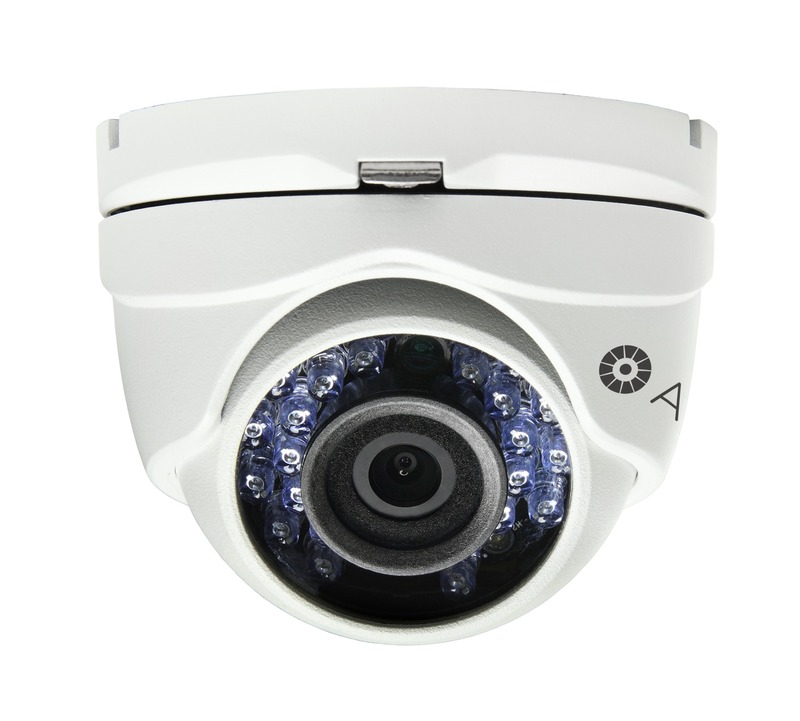 With a fixed wide angle lens, this camera is perfect to keep a watch over your backyard or your showroom. 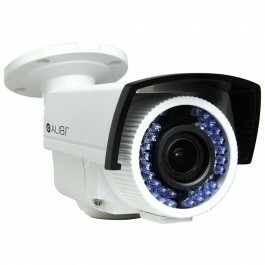 Come view the pre-made kits that we have avalible with these cameras. If our simple camera is a bit too basic, no problem. 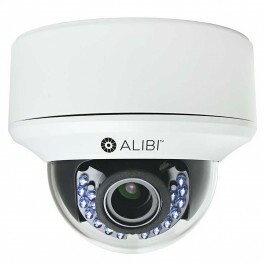 We also have an Alibi camera with a verifocal lens, which can ensure you get the perfect image you need. This dome camera can take it's fair share of a beating. If your cameras will be placed a baseball bat's length, you might want to think about upgrading to vandlal proof. After we look over your needs and location, we will go over every detail with you and make suggestions to ensure you have the angles you can get.